#Microsoft365 #Office365 #SharePoint – I’ll be doing a write-up of the different web parts available for modern pages in SharePoint Online. Let’s take a look at the Link Web Part. #Microsoft365 Day 87 – So what is SharePoint exactly? Use the Link web part to add a link to an internal or external page, video, image, or document. Use the Link web part on a page. Take note that these web parts are not available yet for use on classic pages. 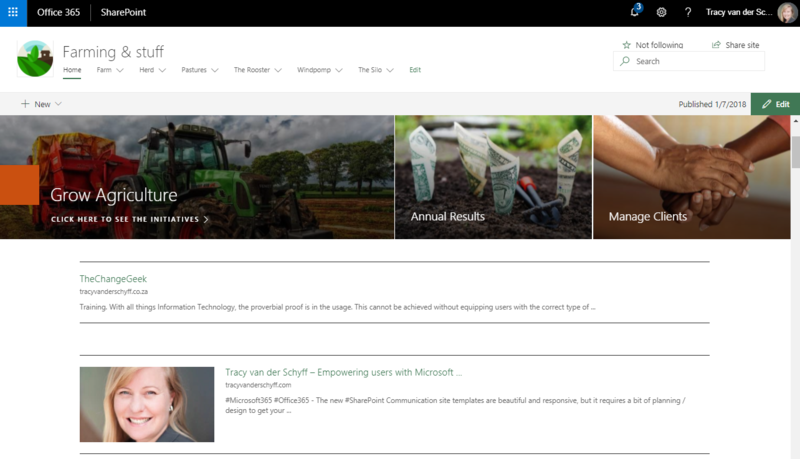 On how to create pages and add web parts, see SharePoint Pages and Web Parts Introduction.